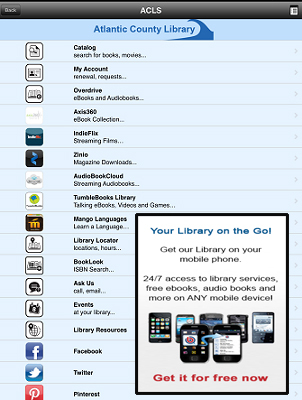 If you haven’t downloaded the free Atlantic County Library System mobile app you could be spending money you don’t need to! Library mobile app patrons can use the BookLook feature to scan a barcode of any book and see if the title is available in our catalog. Once you find the item, just choose the format, put it on hold, check it out, pick it up or download it and start reading. After that it’s your choice to bank the money you saved or spend it on something else! Atlantic County Library System's Egg Harbor Township Branch hosts the May Book Sale beginning Thursday, May 1 until Saturday, May 31 during the library’s open hours. The book sale is open to all. 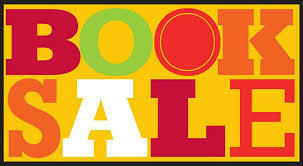 The book sale is an opportunity to find great books at great prices, and help support the Summer Reading Program. Proceeds benefit the Atlantic County Library Foundation's support of programming in the Egg Harbor Township library branch. The Atlantic County Veterans Museum Committee will hold its next collection date on Saturday, April 26 to accept donations of military service items for future display in an Atlantic County Veterans Museum which is located in the historic Daniel Estell Manor House. Donations of military items attributed to the military service of Atlantic County citizens through all conflicts and from all branches of service will be accepted from 10 AM to 3 PM at the Atlantic County Library System's Hammonton Branch. 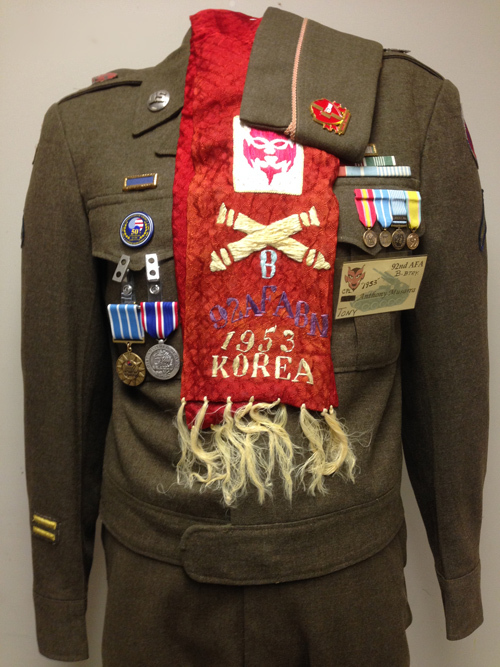 Artifacts with a direct connection to an area veteran including photographs, supporting service documentation, and/or personal accounts are of particular interest. A categorized list of articles of interest is available Veterans Museum page of the county web site. The site also includes preservation tips for specific types of artifacts. 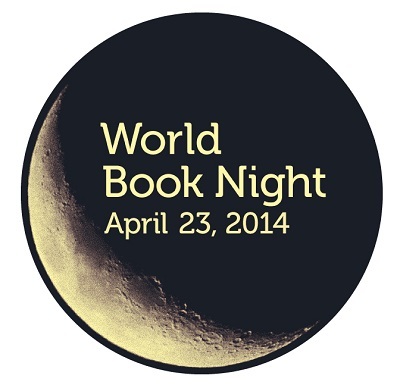 World Book Night is an annual celebration dedicated to spreading the love of reading, person to person. Each year on April 23 –Shakespeare’s birthday– volunteer “givers” go out into their communities and give a total of half a million free World Book Night paperbacks to people who don’t normally have access to printed books, for reasons of means or geography. Why? 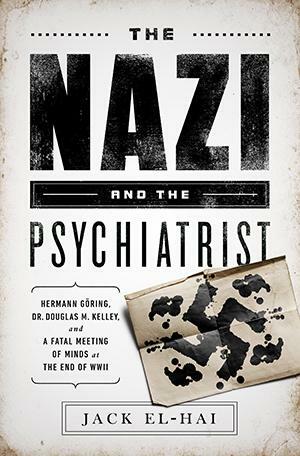 To show books are fun-- and they can be life-changing. Reading for pleasure improves literacy, improves employability and social interaction as well as having a positive effect on mental health and happiness. The girl in the spider's web [DVD].